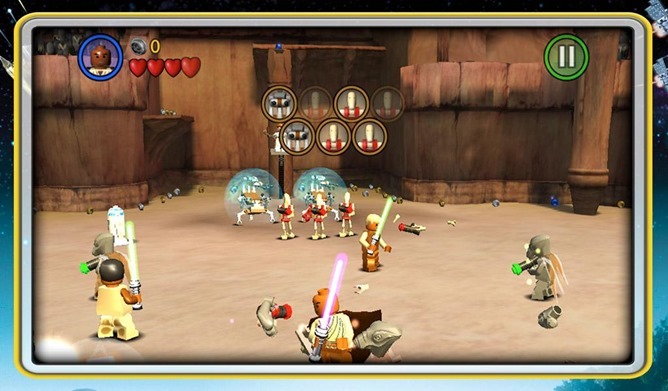 It looks like LEGO Star Wars is back in the Amazon Appstore as well. It's still going for the original $6.99 price. How appropriate. If the response to the first Episode VII trailer was any indication, pop culture is going to be positively saturated with Star Wars between now and Christmas. 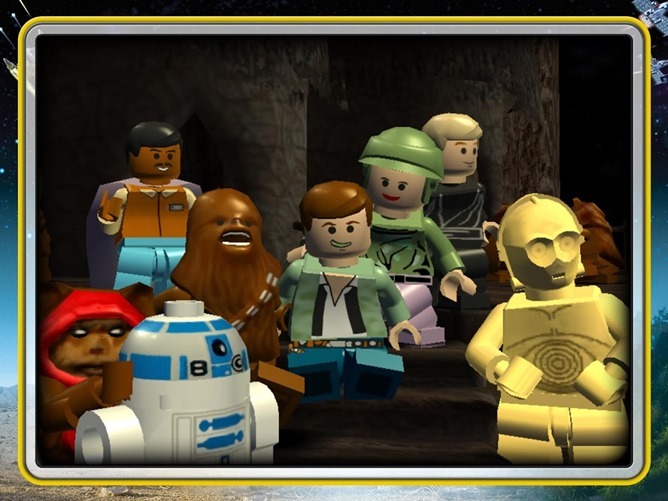 If you're in the mood for a take on the original classic trilogy and the other, not-so-classic trilogy, LEGO is happy to oblige. 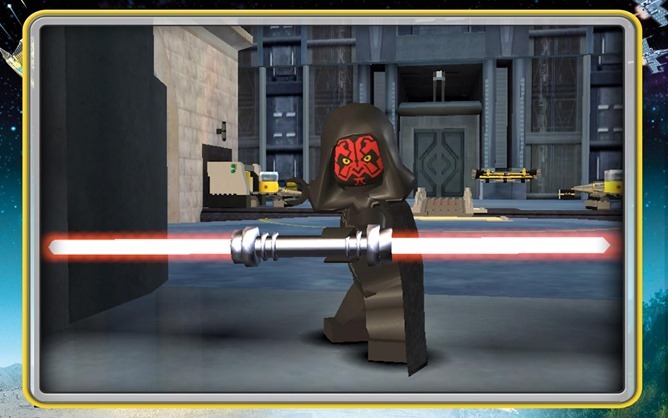 LEGO Star Wars: The Complete Saga, originally released for consoles back in 2007, is now on the Play Store for $7. LEGO's whimsical re-telling follows the basic plot of the movies in a sort of puppet show fashion, replacing most of the plot with charming slapstick comedy. Like most of LEGO's full-sized games, the actual structure is a kid-friendly mix of puzzles, platforming elements, and lots and lots of bric-a-brac collecting. 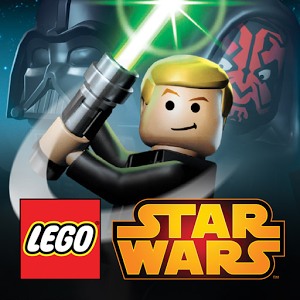 LEGO games are typically extremely easy, but they make up for it (even for adult Star Wars fans) with original takes on classic scenes and an amazing variety of playable characters. This isn't the first time this collection has appeared on Android. In January The Complete Saga was published on the Amazon Appstore with the same $6.99 price tag. It disappeared shortly thereafter, and Warner Bros. hasn't elected to republish it since. 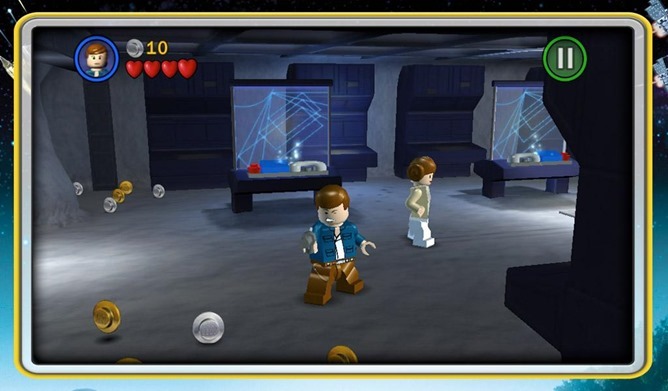 Because this is a combo pack of two console-sized LEGO games, it's still a pretty good bang for your buck, and parents will probably appreciate the fact that it doesn't include any in-app purchases. 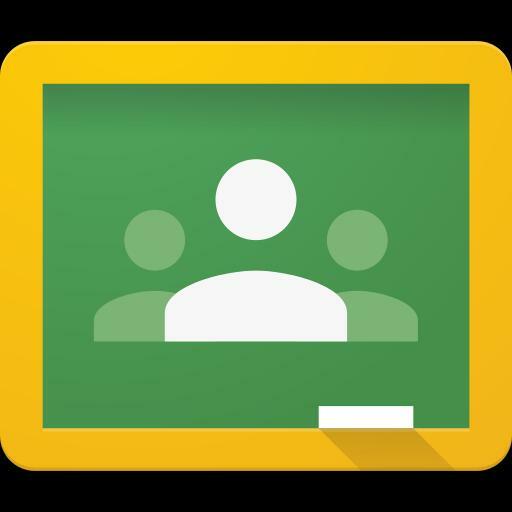 The original games were released in the days of the PlayStation 2, so you shouldn't need top-of-the-line hardware to run the Android version, but a budget phone or tablet might have some trouble.